Life of a mad typer: The lego animation book. Lego animation has been something I have been into for a long time. I have played with stop animation over the years but never went into much research with it so my skills only grew by practice and my own imagination. I would watch others videos and think how did they do that? I couldn't figure out somethings but I just made videos that didn't need actions that I couldn't figure out. When I heard about this book I couldn't wait to read it! While the first few chapters I found to be a bit boring but it was stuff that someone who is just starting out will find to be great information. 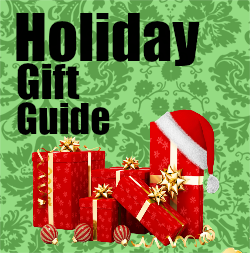 As the book continues it goes into more details of more difficult practices. 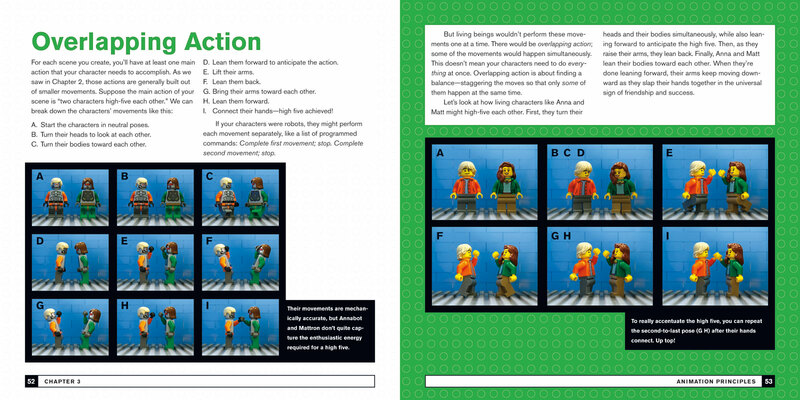 I love that they have a website that gets paired with the book and it has practice situations for you to work along with the book. As I have worked my way through the book it has brought to light many things for me that caused a light bulb to go off and left me wondering why I didn't see it before.The book even explains how to build your own camera dollies out of lego so you don't have to spend tons of money to get started. I have several rigs that I have collected over the years but I still love having the option of building my own. 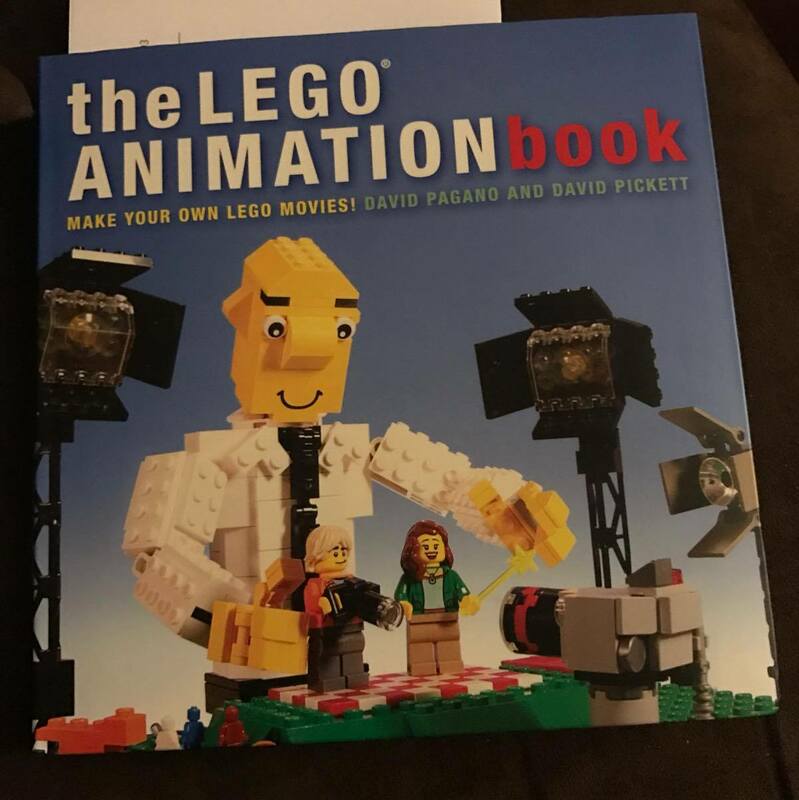 If you have someone in your life that Loves lego and stop animation films then this book would be great for them for the holidays.